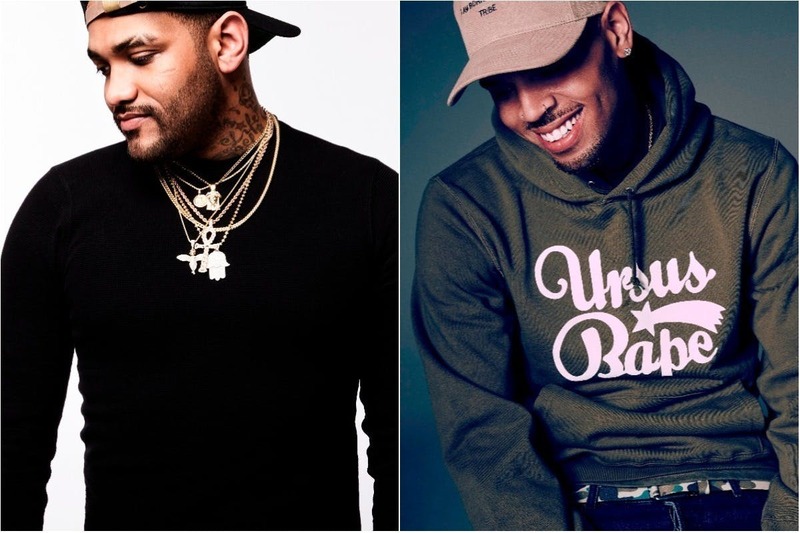 Joyner Lucas and Chris Brown have dropped a brand new single titled “Just Let Go”. And this one arrives with a music video as well. Lucas and Brown have joined forces again and produced this fresh banger. Almost one year ago, the two artists had confirmed a forthcoming joint album Angles & Demons. A release date has not yet been revealed. The creators shared the tracks “Stranger Things” and “I Don’t Die” that are featured on the upcoming project. However, it has been a long while since they have teased anymore collaborative music. Now, they have finally given us hopes again for the album to drop in the near future by gracing us with “Just Let Go”. Lucas presents his impressive rap skills as Brown once again mesmerises the listeners with his melodic vocals that accompanies the R&B instrumentation perfectly. The visual, which is co-directed by Lucas himself, captures two kids who portray both artists and take part in a school talent show. They wow the audience with their talent and make the crowd dance to their music. The teachers try to stop the performance, however, they are hypnotised by a magic wand which makes them turn up to the tune unwillingly. Lucas and Brown do not make an appearance in the music video. We are excited to hear their work of art, Angels & Demons. It seems like the project may drop in the near future. But until then, make sure to check out the new music video below.